Lake Garda, unique for its landscapes and charming villages, offers some great shopping or sport opportunities and is an ideal place for a weekend or for your holidays. 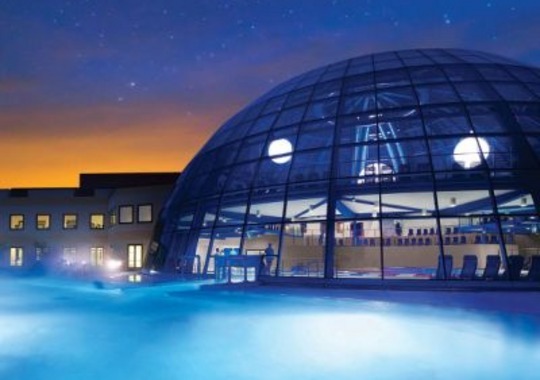 Hotel Silvestro is working in parnership with Gardacqua Wellness & SPA which is located 1,8 KM far and is a perfect place for those wishing to enjoy moments of pure pleasure and relaxation. All guests who will book directly with our website or contacting us by phone at +39 045 725 52 83 will receive the free entrance ticket. The watersport school with 20 years experience, is located only 800 meters far from the hotel. Our Guests can get special discounts for water ski, wakeboard, parasailing, banana boat or tubes experiences. Classes for beginner and advanced in different disciplines with certified instructors. 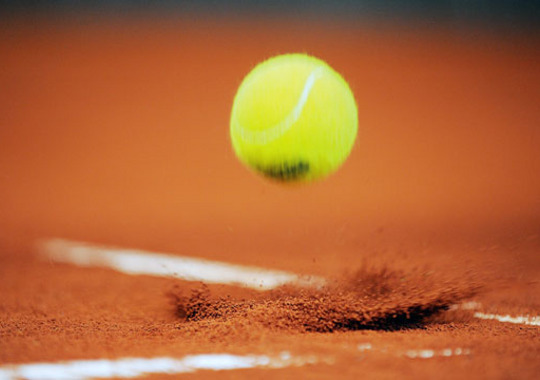 Hotel Silvestro offers special discount for all the people who love tennis and the red earth. The 4 tennis courts are located 50 meters far from the Hotel. For those who already play tennis and want to improve, it is possible to reserve tennis lessons with a professional instructor. 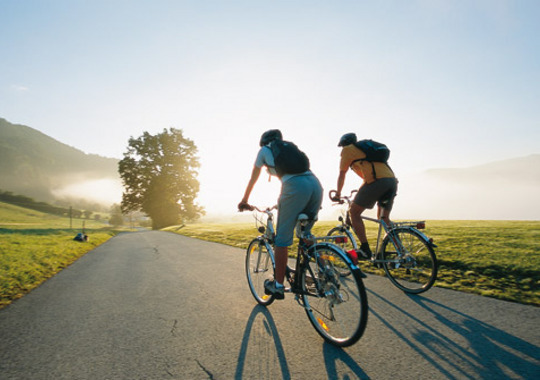 For all the bike lovers, bike rental is available at the Hotel for discovering the landscapes of Lake Garda. 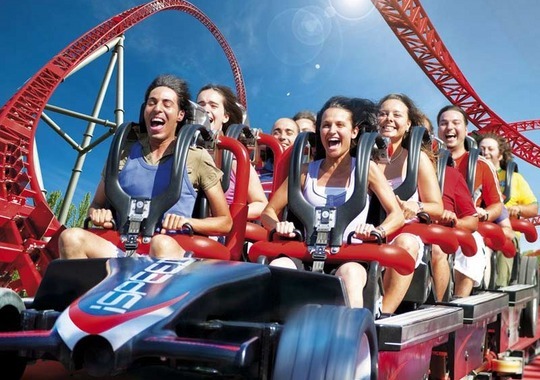 A different way to immerse yourself in breathtaking landscapes of Lake Garda. 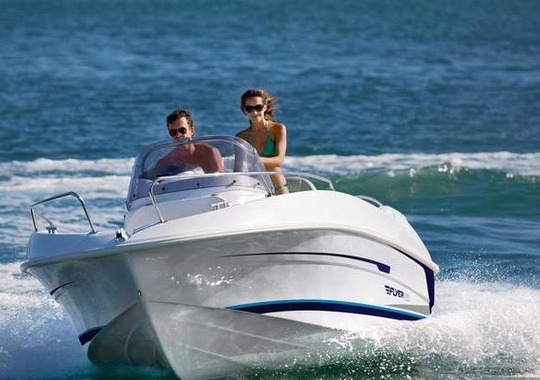 The motorboat rental is available 50 meters far from the hotel. 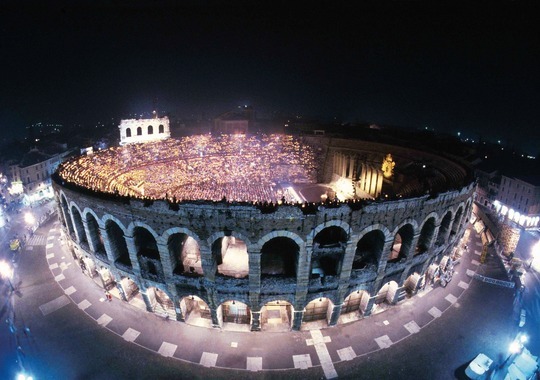 Verona, Unesco World Heritage, is a dip in the old emotions of a city that conserves values ? ?and forms related to an ancient past of medieval and renaissance splendor. Do not miss the exciting Opera 2014. Tickets are available at the Reception, by early reservation and upon availability. Valpolicella, land of history & flavours, where some of the world's most famous wines are produced as for example Valpolicella Classico or Superior, the sweet Recioto and the sublime Amarone. 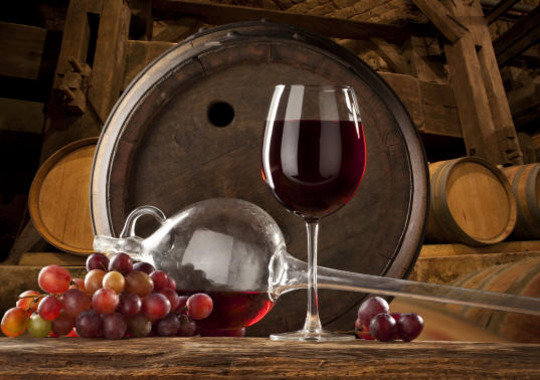 Many wineries are pleased to offer private tours and tastings in combination with the traditional Veronese cooking. For all the golf green lovers, Hotel Benaco is located just only 3 km far from “Cà degli Ulivi” Golf Club which offers a beautiful view over the whole Lake Garda. 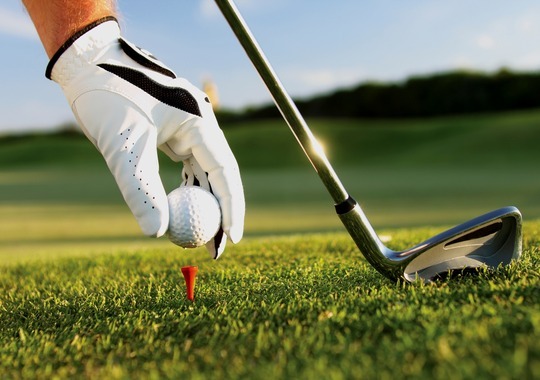 Special discounts are available at the Hotel and are valid in all the best Lake Garda's Golf Clubs. 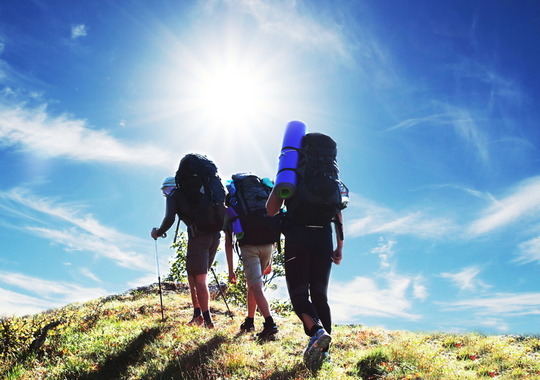 A variety of hiking trails begin in the center of Garda They offer varying levels of difficulty, from the simple discovery of the real nature to the Lake Garda breathtaking panorama, from the impressive Rocca to the Monte Luppia, famous for its rock art, ending with the hard trails at Monte Baldo. 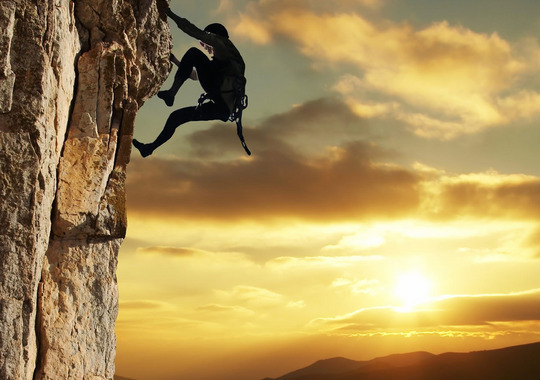 Lake Garda is known throughout Europe as the paradise of sports climbing. Its popularity is certainly due to the hundreds of climbs of all difficulty; from those for novices to those for the more experienced. Here everyone can find the most suitable walls for their ability.